Each Windermere office has its own Windermere Foundation fund account that they use to make donations to organizations in their local communities. Our office recently sent 24 low-income children to YMCA’s Camp Orkila and Camp Colman with funds that we raised. These kids will enjoy a life changing week of summer camp, meeting new friends and experiencing the outdoors. These experiences would not be possible without the support of our clients. 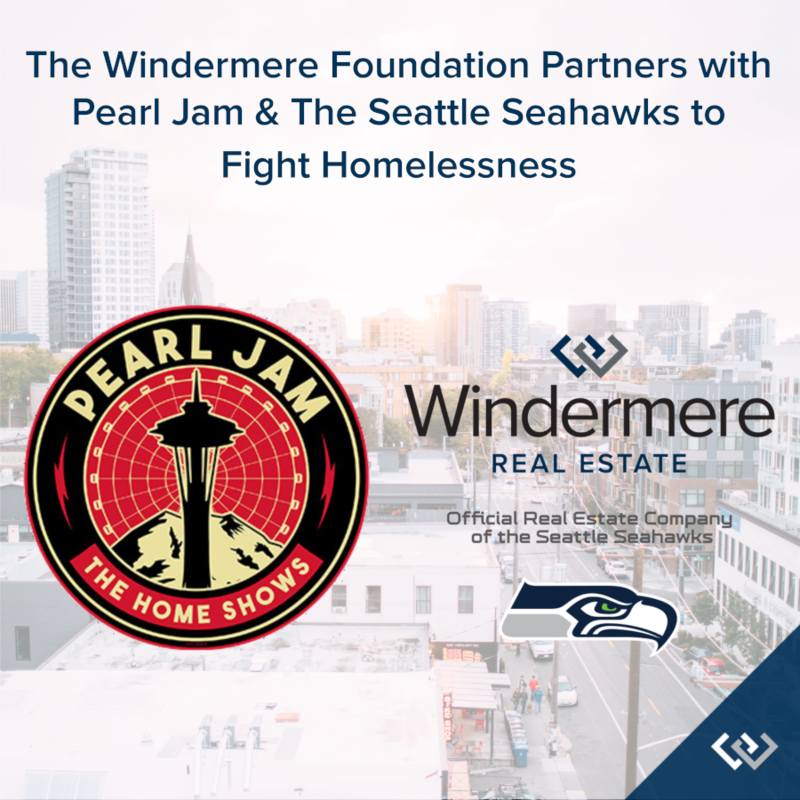 For each transaction that Windermere closes, the Windermere agent involved donates a portion of their commission to the Windermere Foundation. Thank you for your support of our business; it helps make the Windermere Foundation possible!